On Easter Sunday my 23-year-old daughter participated in a ski race on Golden Peak. She suffered a horrific crash at the finish line and severely injured herself and a course worker. 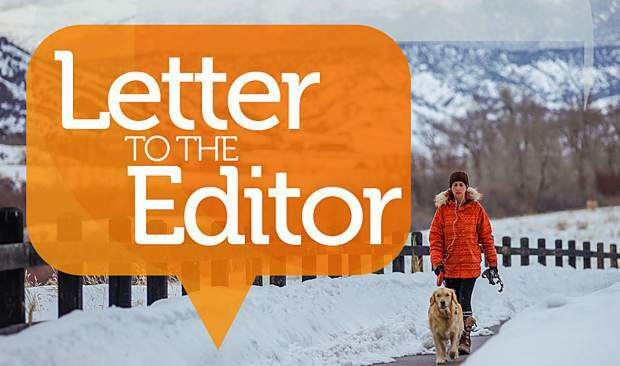 But this letter is not about my daughter or the course worker — this letter is about our Ski Patrol. Responding to urgent reports of the carnage at the base of Golden Peak, ski patrol was confronted with two severely injured women, both screaming in pain from their injuries. From Charlie, the first patroller on scene, who was calm collected and professional, to Kori, who took command of the scene and began the various protocols to ensure the injured women were as thoroughly assessed as one can do in this situation, to the various other patrollers, Barney, Brice and others that responded to the scene, words can not describe how thankful our family is, and was, and I am sure how thankful the family of the other injured woman are. It is a true testament to how incredible our ski patrol team is — they are all rock stars and deserve our entire community’s applause and thanks. 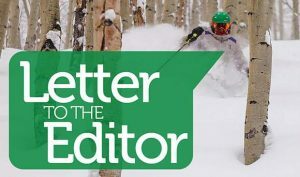 When you next see a ski patrol member, give them the thanks they deserve. 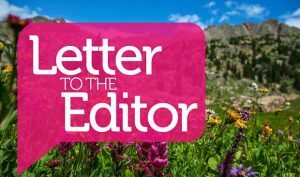 These people work slavish hours for very low wages hardly commensurate with the cost of living in Eagle County. 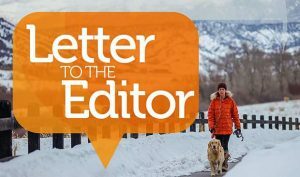 It is my hope and wish that the powers that be within Vail Resorts as well as the various board members read this letter and come to a conclusion that any ski patrol member working for Vail Resorts deserves a living wage as well as the appreciation they all deserve for the thankless jobs they perform every day.